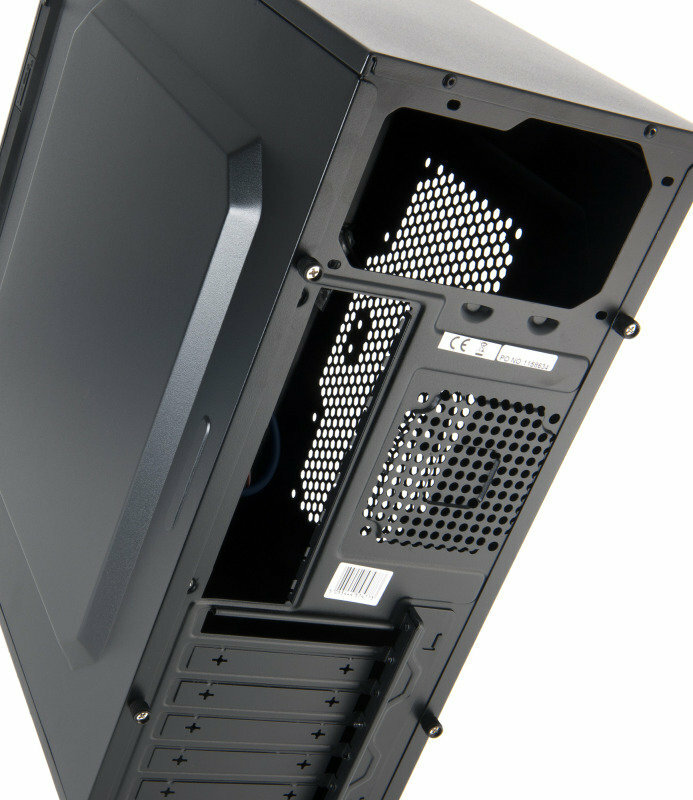 This eBuyer extra value gaming PC case has easy access to ports which are not always convenient to get to. 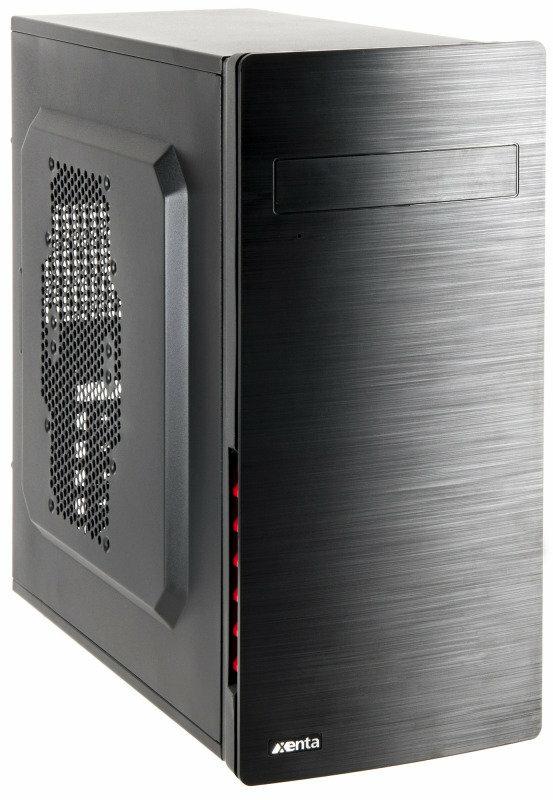 With a USB 2.0 and a USB 3.0 situated at the front pf the case, positioned next to speaker and mic ports. Access files from external hards or photos from your camera quiclky and easily. 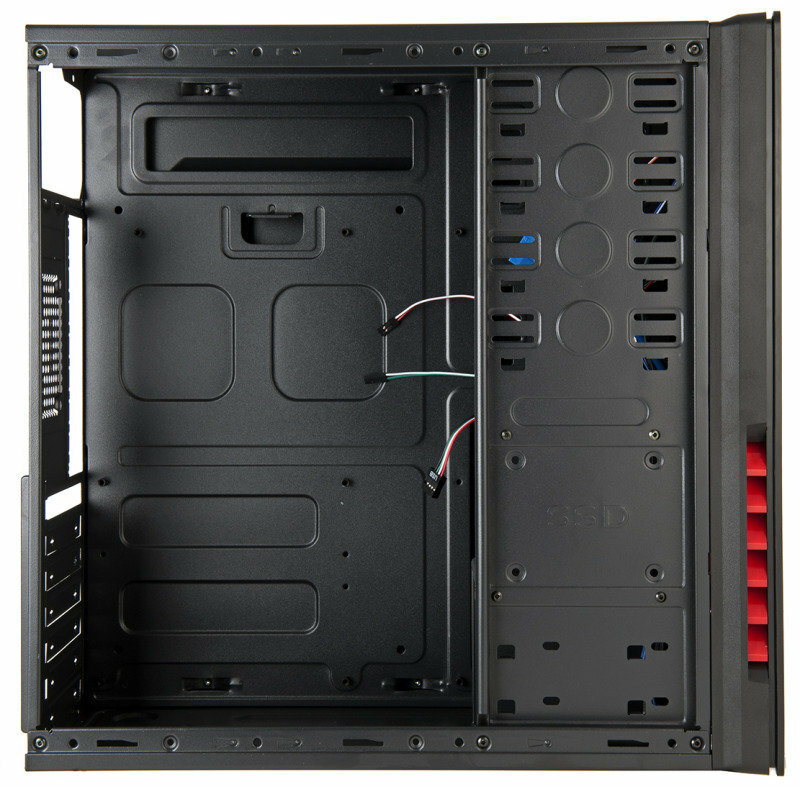 The eBuyer extra value gaming case has a side window included, this enables you to see all of your internal components. This is to see any issues that can arise inside the case before any dismantling, also if you like there is an option to install cold cathode lights inside the case for the PC gaming modifying fans. 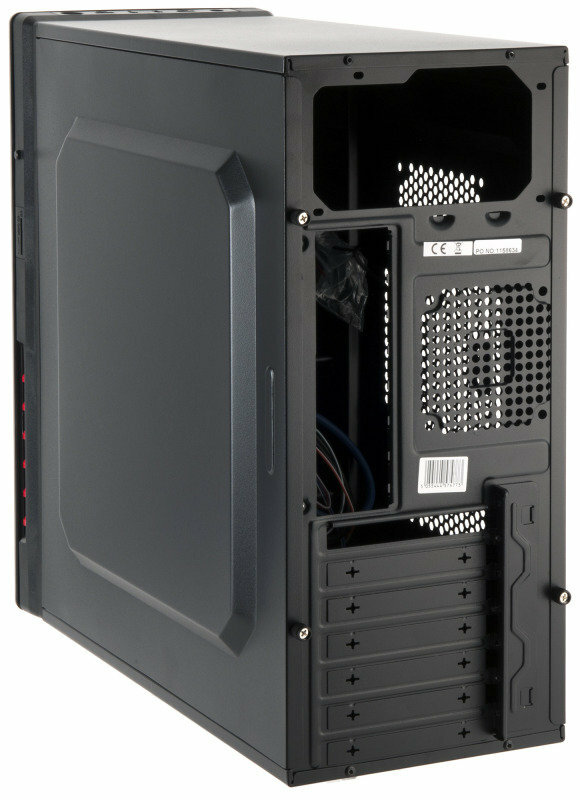 Wheather your building your own PC or your getting someone else to build it for you, this case is just waiting for powerful PC components to complient its elegantly designed PC gaming case. It includes rubber access points at the rear if you decide to choose a water cooling option. 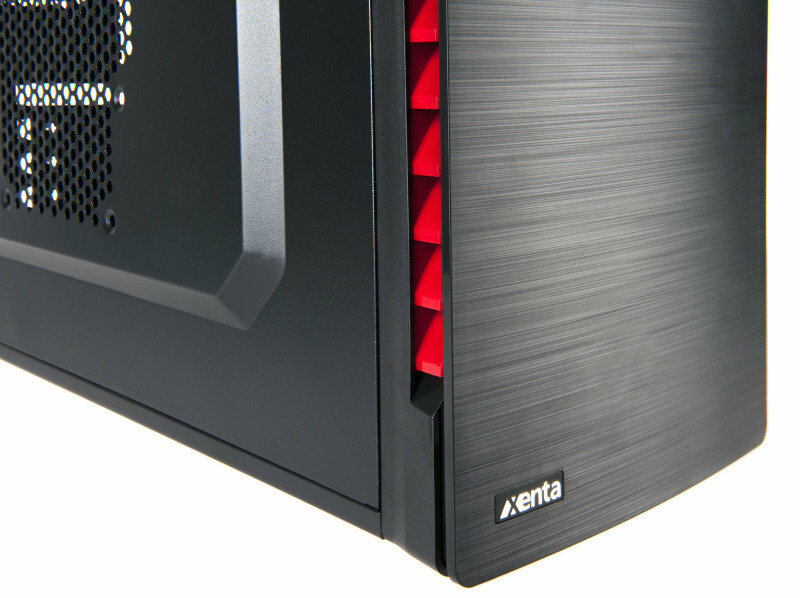 With the eBuyer extra value gaming PC case there is no need to compromise on quality or cost. 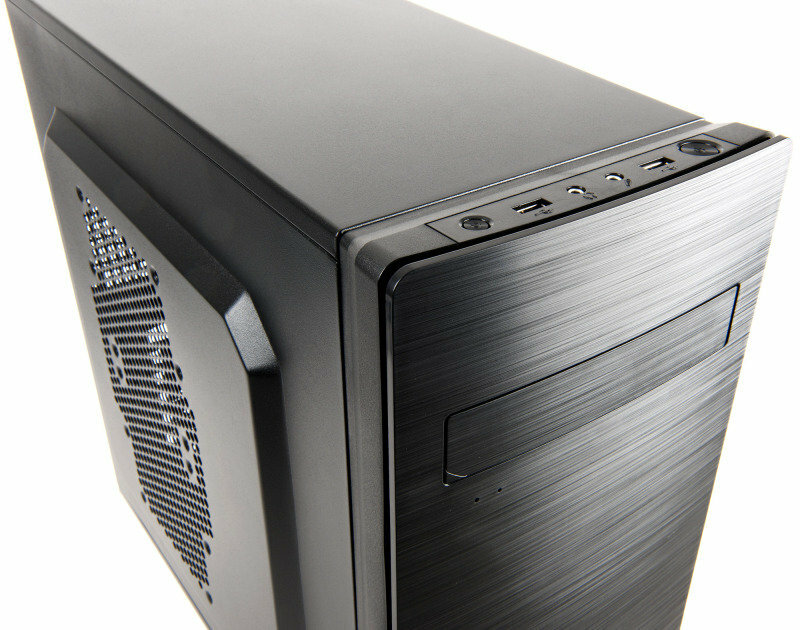 With an affordable price for such a high quality product, this case is an obvious choice for PC gamers wanting a quality case. Well built, easy to work with, air vents to let the hot air excape. Also comes with 2 x 120mm.